To parents, it is one of the most challenging things to take care of a child, especially when both parents are working. Fortunately, we can use technology products such as iPhone, iPad, Apple Watch, or cameras to make parenting not so difficult. Baby monitors and baby cameras have become increasingly more advanced. In this article we are talking about the top 3 free baby monitor apps for iPhone and iPad. With an app from Apple store and two iPhones, iPads or one iPhone and another iPad, you can monitor your baby while he is sleeping in one room and you are working in another room. Moreover, most apps support to monitor over 4G or Cellular data, and capture the whole view of your baby's room. Now download one of the amazing apps for baby monitoring on your iPhone/iPad. If you own an IP camera, then you can install this application on your iPhone, iPad, or iPod touch. It supports most wired or wireless IP cameras which do not emit radio waves. You can watch, listen and talk to your baby anytime and anywhere, as you are beside him. It can record high quality video, take unlimited snapshots of your sleeping baby, and even take live feed in low or no light condition without disturbing your baby's sleep. Monitor in background while running other apps. Create your own username and password to protect video and audio access. Audio Squelch mode which lets you adjust audio sensitivity. This 2 in 1 baby monitor app allows you monitor your baby by receiving SMS alert or with live video streaming. 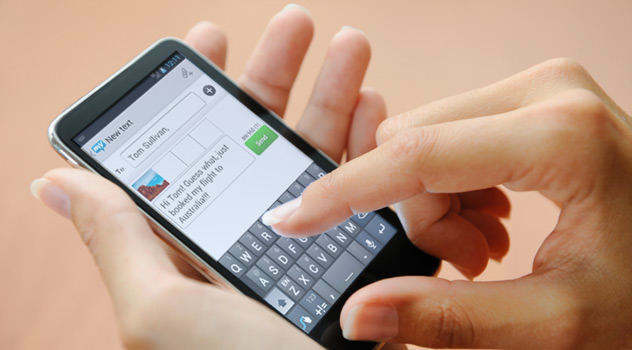 Add contact phone number that you want to receive SMS. Check noise level on the indicator and set up threshold accordingly. Connect with another iDevice with Wi-Fi network. Flashlight will be turned on automatically from paired device when in low-light environment. iOS 8.2 or later. Compatible with iPhone, iPad, and iPod touch. An amazing baby monitor app to turn any two iOS devices into perfect babysitting assistant. 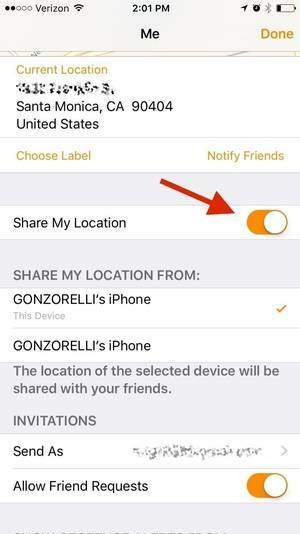 You can set your iPhone, iPad, iPod as monitor camera, and then monitor your baby's every tiny motion in another iPhone, iPas, iPod touch or Apple TV. Live video streaming allows seeing your baby anywhere and anytime. Works via Wi-Fi, 3G or LTE network. One parent unit can monitor up to 4 children units. Play fairy tales, songs, and lullabies to your baby. Talk to your child any time by pressing the mike button. iOS 8.0 or later. Compatible with all iPhone, iPad, and iPod touch. These are the best 3 baby monitor apps for iPhone 7/7+/6/6+/5s/5/4s, iPad and iPod touch. 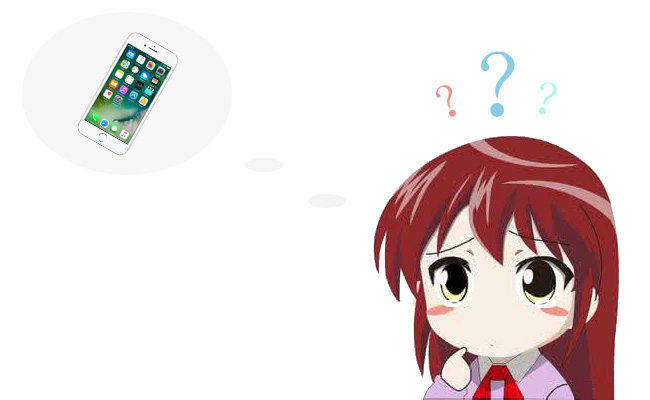 If your iPhone is short of storage to save all recorded videos and snapshot, Tenorshare iCareFone Cleaner is helpful to manage these files by backing up to local and then deleting from device for new videos recording.